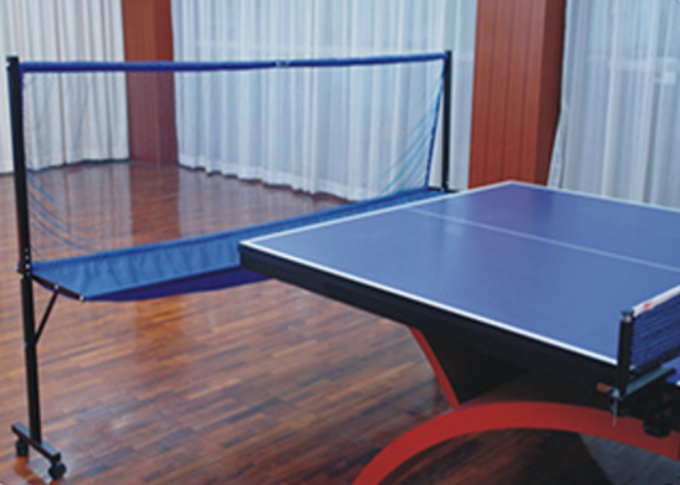 1.A new generation of table tennis collecting net with the more stable quality which is easier to assemble, the packaging volume reduced by half than the last generation product. 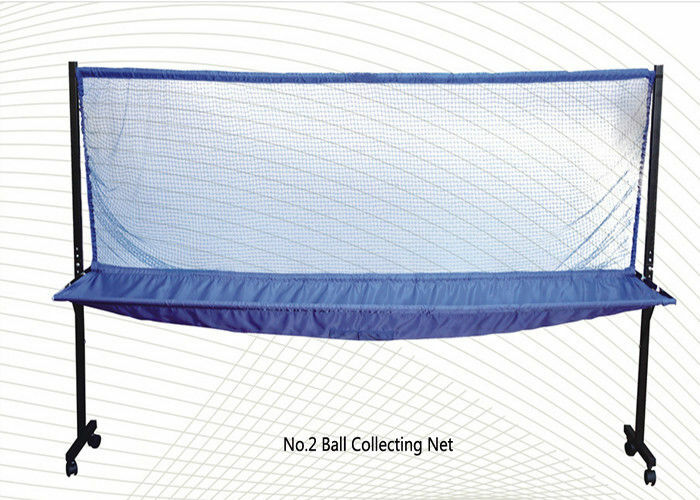 Metal iron support, nylon net durable, bottom pulley easy to move. 2.It is more efficient to recover table tennis, especially suitable for multi ball practice and the use of various brand service machines.